houses, banquets, 5-stars hotels & more in Delhi NCR! with skill, style, and sophistication! galas, our menus cover every occasion! If you envision your wedding at a place like Delhi, then knot tight your shoe laces as you really have to work hard. Time will run just so fast after fixing up the wedding date and you will be delimited by a long to-do list. 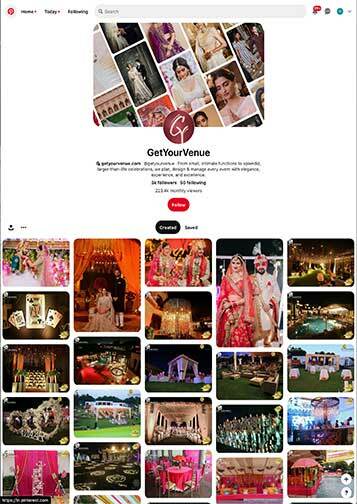 From wedding venues in delhi to delhi caterers, a guest list to decor, gifts to cards, etc. ; there will be so many things to take care of. 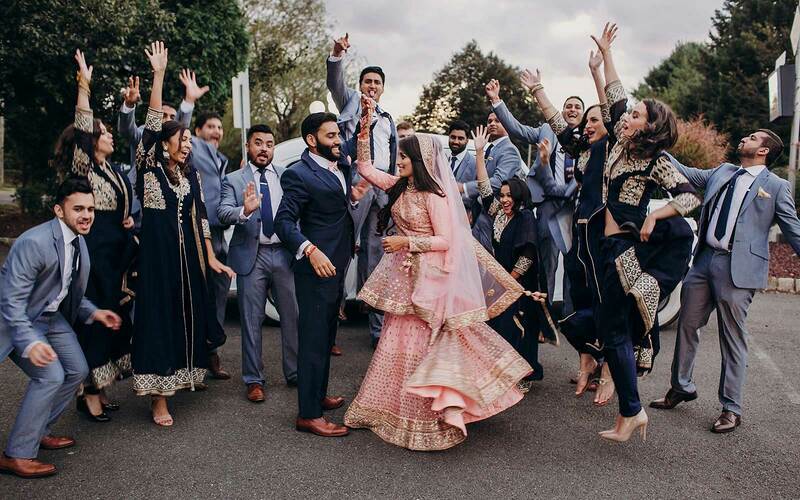 Well, if you do not wish your wedding to be a hassled affair with unorganized events, give GetYourVenue a chance to serve you with the best of its services for wedding planning in delhi. 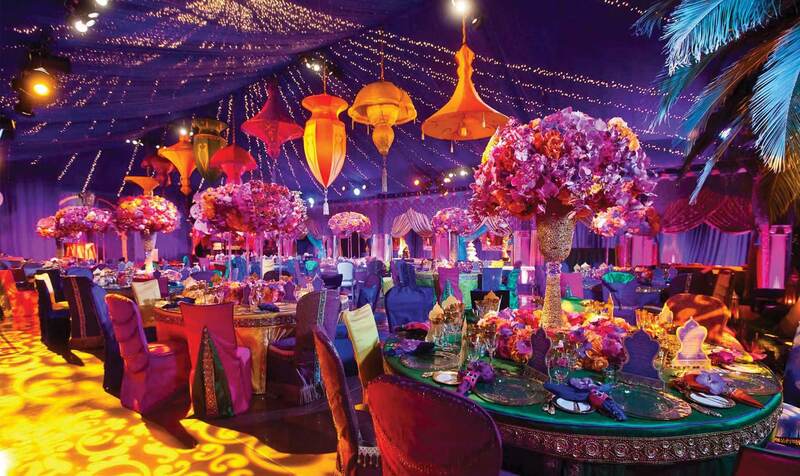 We aim at accomplishing all intended tasks on time and ensure that your wedding preparations are done smoothly. Delhi is known for its perquisite weddings. 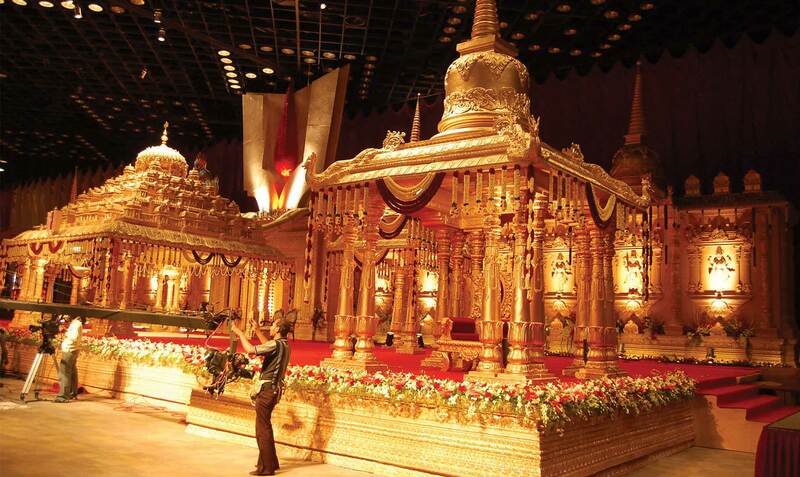 Wedding venues in Delhi are grand enough to make your nuptials a magnif icent one. Breathtaking entrances, decked out lounges, long winding passages speckled with lovely, elegant flowers, and a stunning stage; these are a few aspects you can witness here. Other than wedding venues in south Delhi, venues in the Delhi NCR area are also in great demand these days. In fact, these are much spacious and well organized to make your wedding all the more special. You just need to hire a professional wedding planner's services like us to put in that special icing on the cake. And this is where your choice and decision matters in real. So from budget wedding venues like banquet halls and pocket-friendly hotels to luxurious wedding arrangements in plush lounges and 5 star banquet halls in Delhi, just talk to us about your needs, and we'll provide you the best match. 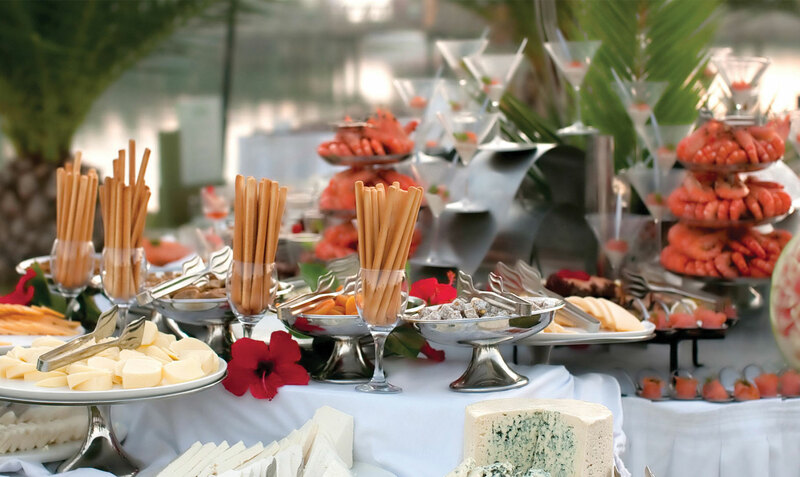 Choosing the party venue isn't just the most critical step, but also a decisive one! 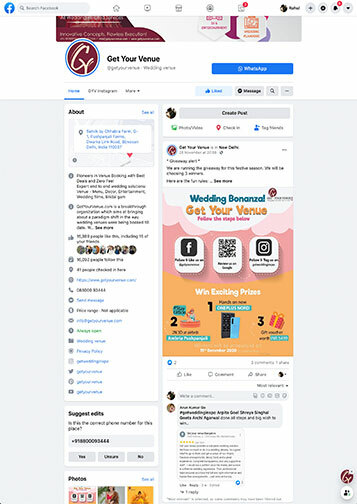 Not just the entire feel of your party is determined by the venue you choose, but the other plannings, budgeting, etc., are also done based on your choice of venue. So whether or not it's a formal function, we are dexterous in organizing flawless events for birthdays, retirement, engagement, reunions, corporate meetings and other special occasions apart from weddings, which is our key domain. Thinning your stress and endowing you with the freedom to enjoy your wedding venues in delhi NCR and all of your ceremonies and functions in the best possible manner, we are the perfect single window to peep into. Understanding all the intricacies involved in a wedding, we will purge the odds and errors and make your wedding stupendously fabulous. So, don't give it a second thought. After all, your marriage is a once in a lifetime event; it has to be the most amazing and memorable one.